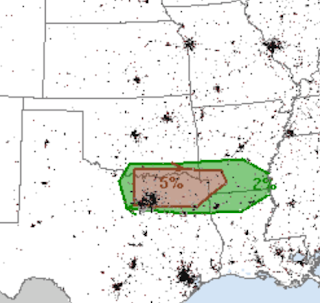 There is a risk of tornadoes northeast Texas, including the DFW Metroplex, later today. Please keep up on the weather. There is also the risk of very large hail in the the DFW Metroplex.